"AFRICOM also provided military information support teams (MIST) to engage the public. MIST teams have exponentially more money to spend in a country than do embassy public affairs offices. In Somalia, for example, the Embassy had $30,000 to spend on public diplomacy while the MIST team had $600,000. Given the urgency of combating terrorism in Somalia, money was needed and the reported successes of MIST programs elsewhere served as a recommendation. 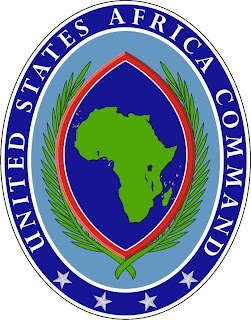 Under MIST, AFRICOM inherited an established military practice of working closely with embassy public affairs officers to develop and fund effective programs."